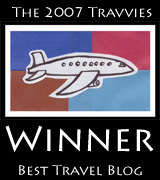 Here at IT, we're always looking to offer you as many varied travel perspectives as possible. So who better to share their travel secrets than a bona fide rock star who is currently on tour? We asked Rob Myers, the sitar player with the group Thievery Corporation, to send us a few photos and stories from their current European and American tour. 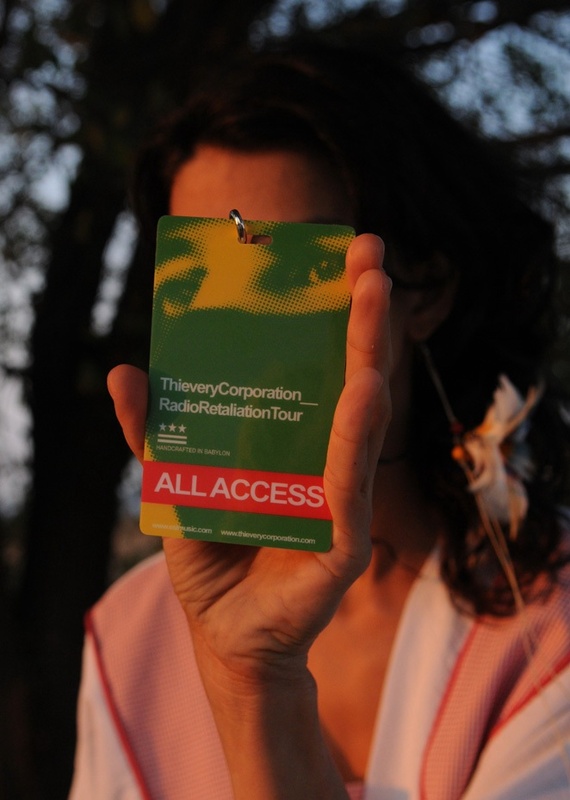 Thievery Corporation recently released their fifth album, Radio Retaliation, in September. The group says it is both politically motivated and international in its scope. "This record is our most internationally oriented," frontman Rob Garza has said, and notes that music is influenced by the eclectic sounds of Jamaica, Latin America, Africa, Asia, and the Middle East. "We worked with artists from around the world. The roots of our inspiration have always come from what is happening globally, and at the moment there is so much happening, on every level." Here are a few glimpses from their travels. We descended into London at dawn. The rays of the sun tried to cut through a thick fog. These were our first steps on foreign soil, but it will be seven days before we get back here for the London gig. On the run to catch the connector to Athens I grabbed this shot of 747's asleep in the mist. More pictures from the tour after the jump. Sat, 11 Oct, Sunset – THESSALONIKI, GREECE. bumped Metallica's new record to No 2 to take the top spot Greece. With a capacity of 1,200, the Principle Club is probably the smallest show we will play all year, but this is deep Thievery territory. Thessaloniki was the first place Thievery ever played outside of the U.S. over ten years ago. 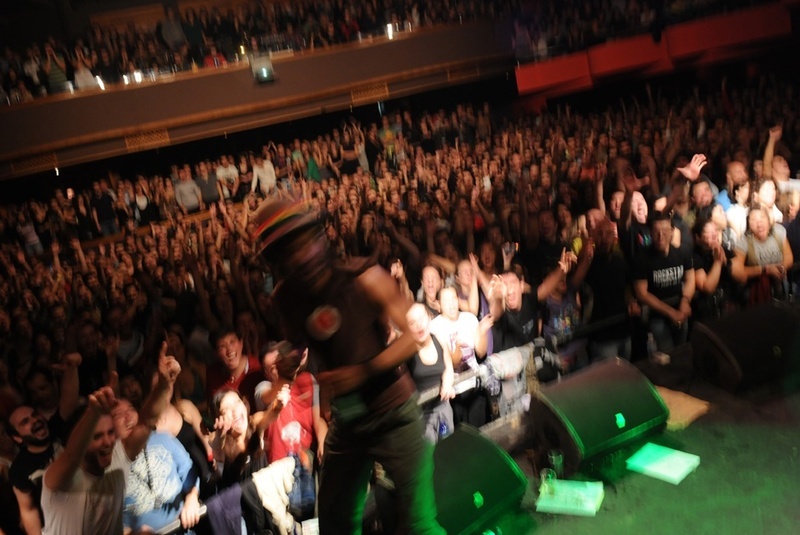 Here Rasta singer Zeebo comes back onstage from diving into the audience. The shutter speed and the aperture are off but, hey, I've got a sitar in my hands. Check back for more photos from the tour, which we'll be sharing here at Intelligent Travel. I love Thievery Corporation--so cool to have them on IT! Plus, they're a DC band, so it kind of feels like getting postcards from your cousin. Congrats on beating Metallica in Greece. May the trend continue globally. This is one of my favorite bands.